ATTRIBUTES: Flax destined for use as a food or oil is grown primarily in North Dakota. Chickens fed flaxseed meal produce eggs that are higher in omega-3 fatty acids. 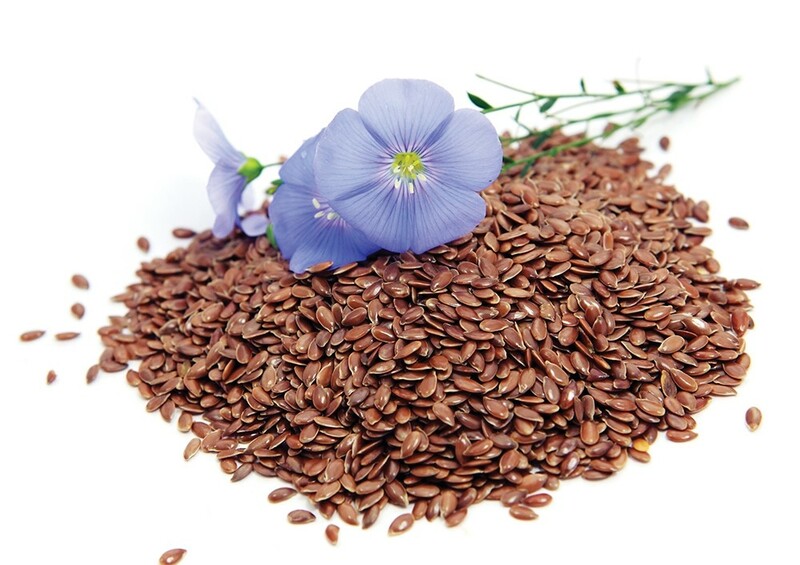 SUPERPOWERS: Flax contains ALA, a type of omega-3 fatty acid, and lignans, chemical compounds that research shows may protect against some cancers, including those of the breast, colon and prostate. Flaxseed may protect the cardiovascular system by lowering inflammation, reducing blood pressure and normalizing the heartbeat. Flaxseed is also high in fiber. WEAKNESS: It's better to consume the whole flaxseed, rather than just flaxseed oil. The beneficial omega-3 fatty acids in flax are inside the seed, and unless you're willing to spend a lot of effort chewing up your flax seeds, you'll need to grind up them in a coffee grinder before eating them. Or just purchase pre-ground flax meal. To maintain its nutritional assets, store flax in the freezer. HOW TO USE IT: Add a tablespoon or two of flaxseed meal to yogurt, or use it to replace a portion of the regular flour in baked goods. Flaxseed meal can also replace eggs in most recipes (brownies are an exception). Bob's Red Mill offers this recipe for flaxseed-meal egg replacer: Combine one tablespoon of flaxseed meal with 3 tablespoons of water. Allow it to sit for 5 minutes. Use in place of one egg.